Need electric for your event? 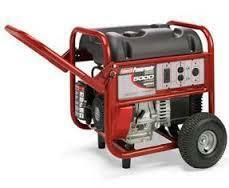 Add on a generator , comes with a full tank of gas. 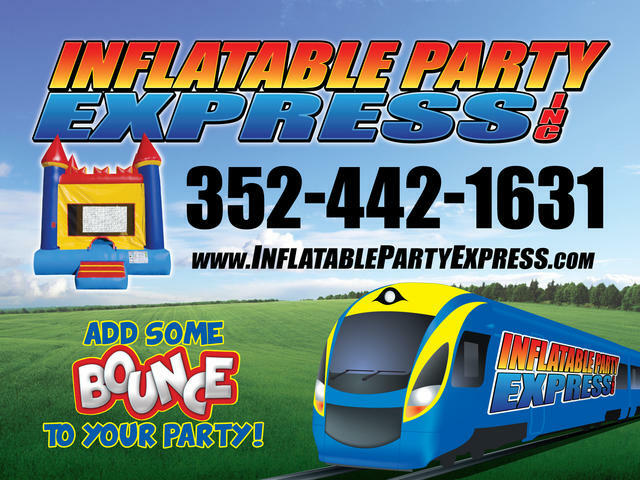 Great for parks ,schools ,churches or any event.